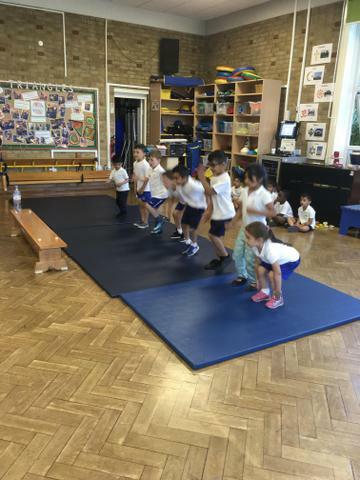 On Tuesday we had special guest Jerry Rice, who is a British Olympic Bob Skeleton athlete. Jerry was crowned the 2016/17 Intercontinental Cup Champion, with that title following eight races across Europe and North America between November 2016 and January 2017. 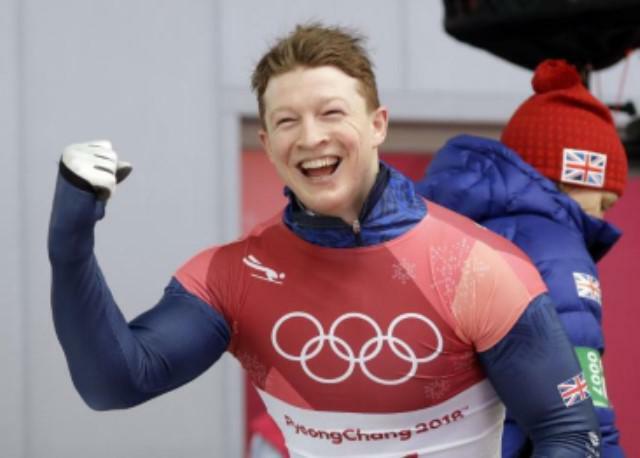 He made his debut World Cup appearance in the final race of the 2015/16 season when he finished 15th in Konigssee and his first appearance at a global championships came at the same track in February 2017, when he finished 19th in the World Championships. 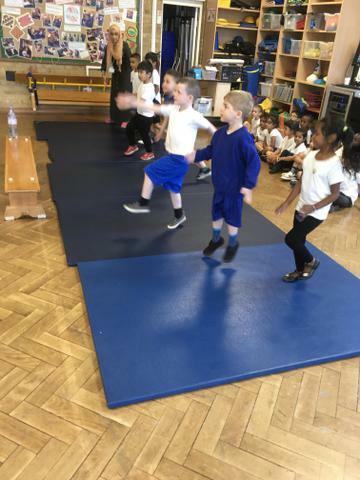 The whole school really enjoyed their visit and we had lots of fun taking part in sporting activities in the hall. 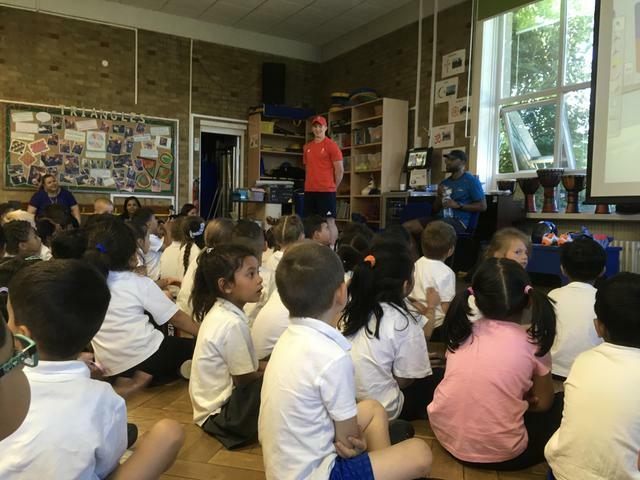 Jerry spoke to the school all about his journey so far and how to take part in Bob Skeleton. He spoke about how fast he travels on the ice and that could be up to 90mph (very fast), his special clothes that his has to wear to protect him. This is a very dangerous sport where his head is about an inch from the ice so he has to wear a helmet to protect him.